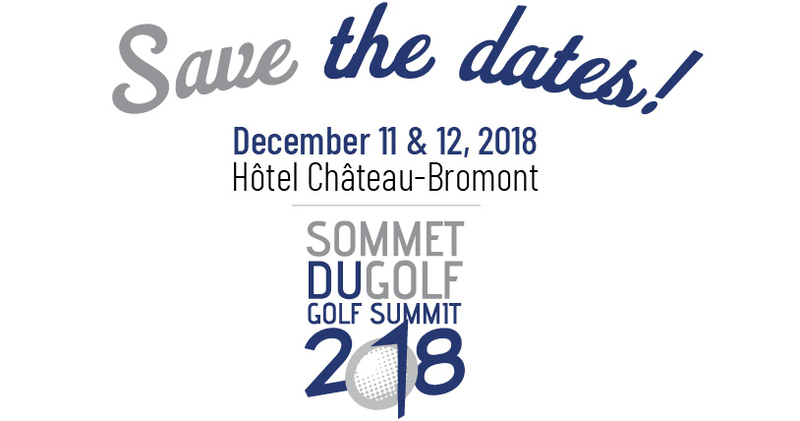 Read our e-Golf Québec newsletter or subscribe today to receive it every Thursday. View our video gallery on our YouTube channel. Subscribe to receive the MonGolf.ca newsletter published every Monday in the peak period (in French). Please visit the online boutique of Golf Canada to purchase books on the Rules of Golf, Etiquette, Amateur Status, or Handicap System. If you don't have Adobe Reader or if you need to update it to read and fill-out the PDF forms, download it here, it's free!